Insights to Investing in Bangkok. Free Property Seminar Bangkok. Come Discover Insights to Investing in Bangkok – Free Seminar. Find out where are the hotspots in Bangkok you should keep a close eye on. Register Now. Never Miss Out on Investment Advice from the Experts! 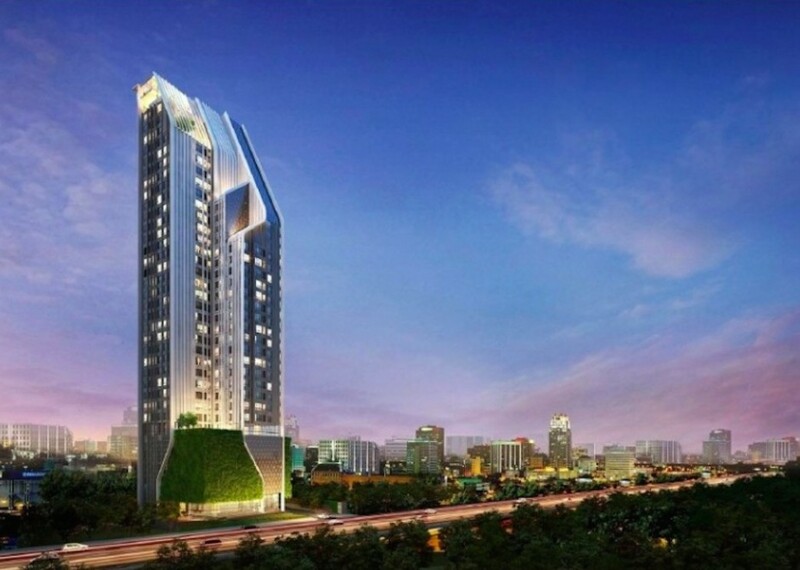 High Rental Yield from Bangkok Prime Location.